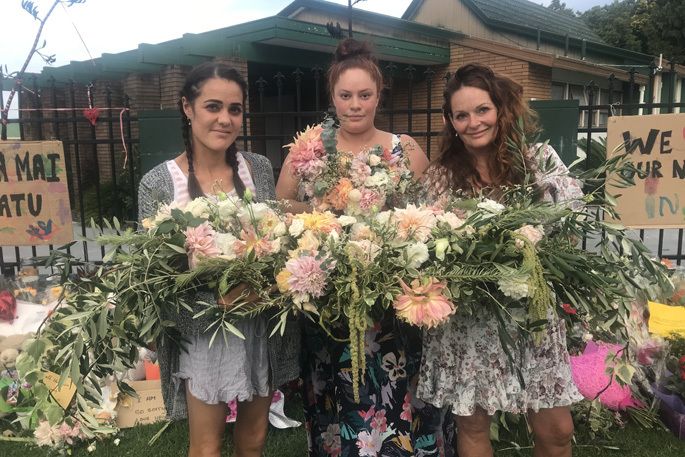 On Friday, Suzannah Wansbone (nee Newton) was preparing for her big wedding day on Saturday, when she heard the tragic reports of the shootings in Christchurch. 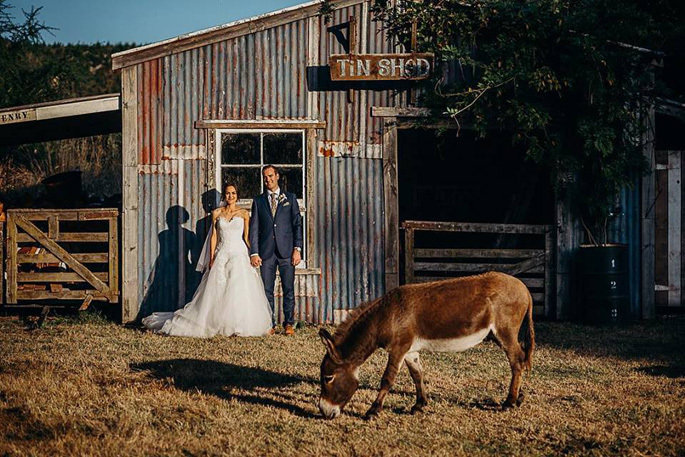 She married Thomas Wansbone on Saturday at the Old Forest School in Pongakawa surrounded by family and friends. On Sunday afternoon, accompanied by sister Christabel and mother Heather, she brought her wedding flowers to the Tauranga Mosque in 18th Ave to share with everyone. She brought her bridal table centre, and the flowers that were on her archways, placing them along the fence line in front of the Mosque. Suzannah is the Bay of Plenty regional administrator for the Graeme Dingle Foundation, an established NZ charity engaged in positive child and youth development, which works with 27,000 five to 18 year olds throughout New Zealand.